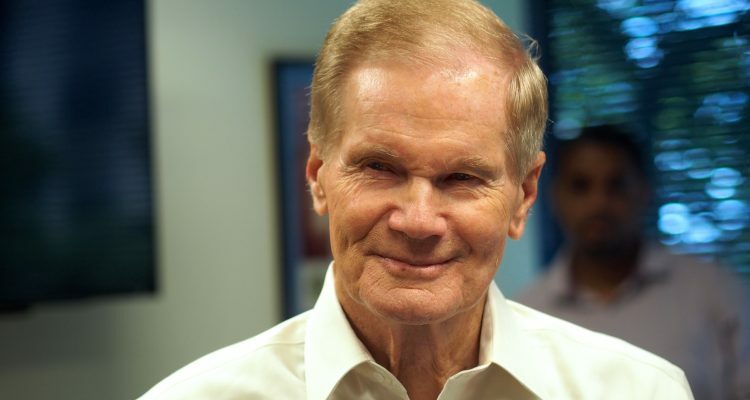 Spending by outside groups has reached more than $53 million in Florida’s U.S. Senate race, with groups supporting the re-election of Democratic U.S. Sen. Bill Nelson pouring it on. The latest reports on independent expendiures posted by the Federal Election Commision shows outside groups now have spent $33.9 million to either support Nelson or oppose the U.S. Senate bid by Republican Gov. 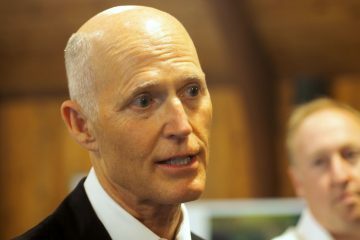 Rick Scott, while groups supporting Scot or opposing Nelson have spent $19.1 million. The $53 million total is just shy of the $54 million record set for outside spending in a Florida U.S. Senate race, from 2016 when groups helped Republican U.S. Sen. Marco Rubio get re-elected. The current figures run through Monday, with two weeks left in the election campaign. The partisan spread of outside spending in the race now is 64 percent Democratic and 36 percent Republican, at least through Monday. Last week at this time, on Oct. 15, the $42 million total outside spending was favoring Democrats by a 60-40 margin. A week earlier, on Oct 8, the $25 million in outside money was favoring Democrats 59 to 41. The latest blue surge in spending has been spread out over several groups, and does not include the $2.25 million that two environmental groups, the League of Conservation Voters Action Fund and the Environmental Defense Action Fund, announced Tuesday they were spending to attack Scott on red tides. Among the leading spenders in the past week were Democratic-favoring political commiteees Priorities USA Action, For Our Future, AFT Solidariy, Black Progressive Action Coalition, and Center for Popular Democratic Action, which each kicked in betweeen $100,000 and $1 million for various advertising or field-operation support favoring Nelson. The New Republican Political Action Committee, established by Scott to support his campaign, had, through Oct. 15, provided almost all of the outside spending supporting his U.S. Senate candidacy. But it spent very little money in the past week, just $18,000. 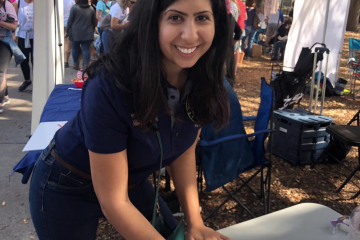 The top Republican groups coming to Scott’s aid in the past week were Americans for Prosperity Action and Susan B. Anthony List, but neither provided more than $100,000 during the week. New Republic still is the leading outside spender in the race, having expended more than $16.8 million, mostly on television commercials for Scott. The Senate Majority PAC, which also announced more commercials Tuesday, still is the busiest Democratic committee in the race, having spent $12 million through Monday. Priorities USA now has spent $7.3 million; the Democrats’ Majority Forward, $4.5 million; and the Democrats VoteVets, $3.8 million. 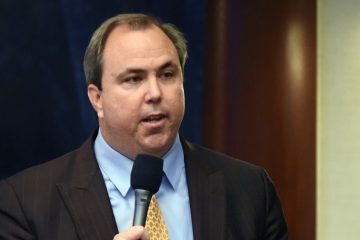 Americans for Prosperity Action is the only other Republican-supporting committee that has spent more than $1 million in Florida’s U.S. Senate race; it’s up to $1.2 million.